Do you want a tu-tu too? I think it's time for another giveaway! 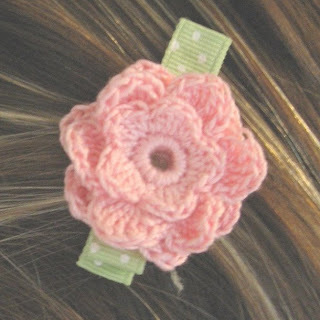 This time I'm giving away a pink tu-tu and a set of two pink hair clips to match. The tu-tu is 20 inches around the waist. Details on how to enter are below. 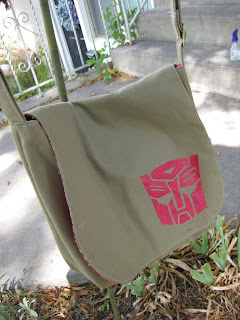 Add a link to this post on your blog or personal website. If you use Blogger it's really simple, just click where it says "Links to this Post" at the bottom of this post, then click where it says "Create a Link," follow Blogger's instructions, and "shazam," you're done. If you don't use Blogger, no worries. Just create a link on your page as you normally would. I should be able to see it, but just in case, leave a comment telling me where to find your link, and I'll count you in. No blog, still no worries. You can enter the drawing by adding a comment to this post. Just click the "comments" button located at the bottom of this post, write something nice and a way to contact you, and click "Publish your comment." You're in. LAST DAY TO ENTER is Friday SEPTEMBER 26, 2008. The winner will be announced the next morning, Saturday the 27th. These are super pretty!! I don't know if the tutu would fit my daughter yet, but I'd love to put it in her dress up box for the day when she could twirl in it! Cute Cute Cute! I wanna win! Here is my blog with your listing! Very cute! If I don't win one I will will be using the instructions to make one. Thanks. Love the tutu and the hair clips!!! I have finally featured you on my twilightations blog for that wonderful felt hair clip you did: www.twilightations.blogspot.com!! Oh I need that tutu...or at least one of my grandchicks does. i know a good little girl that loves to play dressup! Oh my, how feminine and sweet... I have 7 granddaughters. There would be even more dancing here! 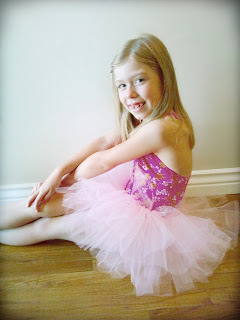 I want to win a Tutu for my daughter so bad!